Carthreena Supports Educational Programme by DFM! In recent years, thousands of Malaysian youths (including school children) were reported to be hooked on drugs, usually due to peer influence or curiosity. Studies have shown that teens who are active in the music scene are far more likely than other youth groups to abuse drugs. Drug Free Malaysia (DFM), founded by punk rock musician and former drug user Khai Aziz, aims to raise awareness about drug abuse among Malaysian youths through various campaigns, such as school tours and concerts. On 6th April 2019, DFM organised Voices For Humanity, which is a fundraising gig to reach out to youths through music and have fun at live shows without substances. 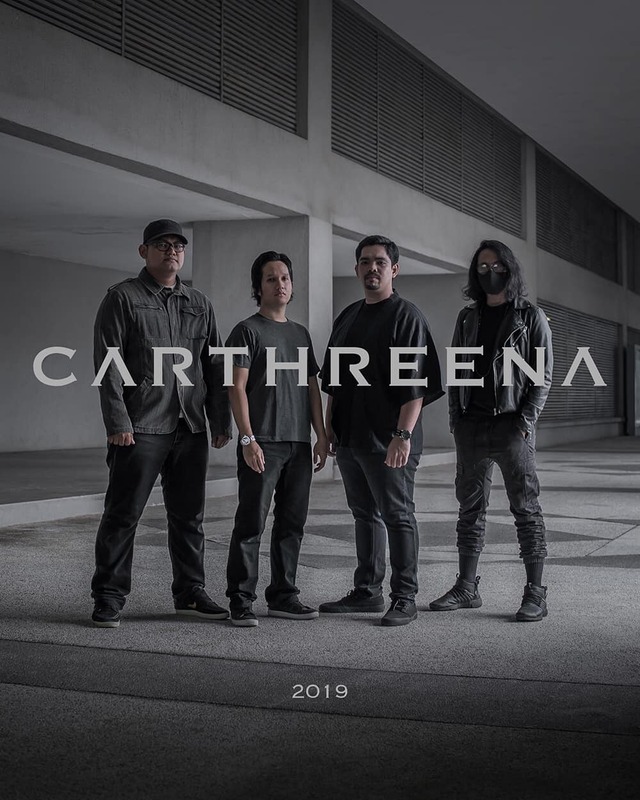 Carthreena was one of the many bands that performed at the gig in support of DFM because we believe in the importance of raising awareness about the short and long term effects of drugs. Carthreena continues to support this cause through online fundraising to assist DFM in implementing their educational programmes. Young people are our future, so we hope that they will be made aware of the dangers of drug abuse before they begin experimenting. Prevention, after all, is better than cure. Funds raised through DFM will help educate our youths about drugs, so please consider donating through us to help us pave a better future for our younger generation.